With the Chrysler 200 officially removed from the Chrysler vehicle lineup, the 2018 Chrysler 300 remains the only passenger car left for the Chrysler family. 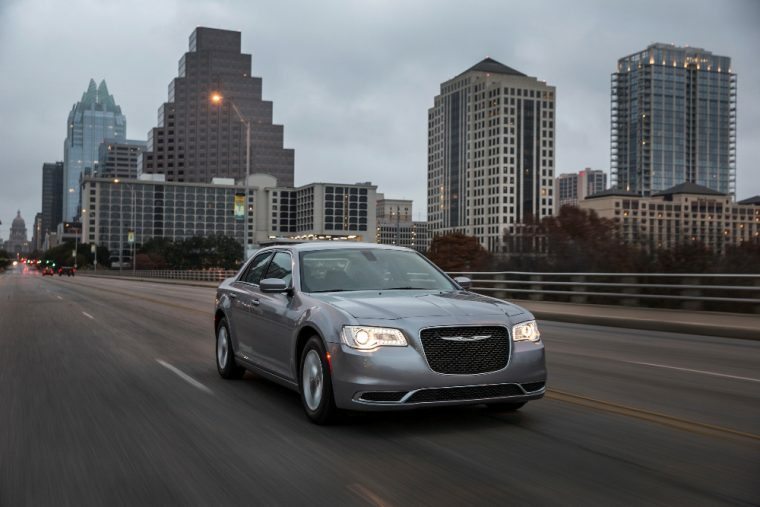 Simply put, the 300 has a lot of responsibility to take on in order to ensure the Chrysler brand is a success. 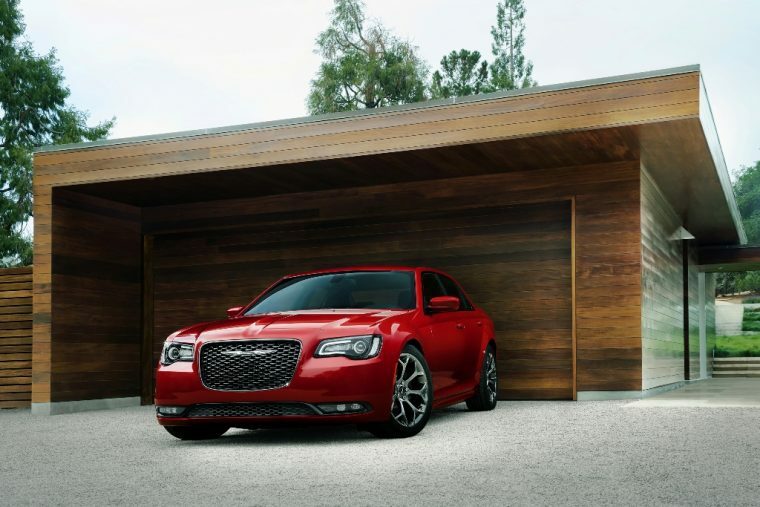 Fortunately for the automaker, the latest Chrysler 300 model is keeping true to what has made it a success in the past. Even in a market where an increasing number of drivers are moving away from passenger cars, the 2018 Chrysler 300 still has a lot to offer in terms of performance and opulence. Choosing the Right Time to Buy: When should you buy a new car? The trim levels for the Chrysler 300 have been reorganized for the 2018 model year, with some additions, removals, and reshuffling. Beyond that, most of the changes for the 300 are limited to available packages or color options. The 2018 Chrysler 300 comes offered in five trims: the Touring, Touring L, 300S, Limited, and 300C. With the exception of the 300C, all of the 300’s trims come offered with AWD. As the Chrysler 300 enters the 2018 model year, its refined, yet reserved exterior appearance remains in place. Drivers will also appreciate the return of practical features for that exterior, like an acoustic windshield and power heated exterior mirros. 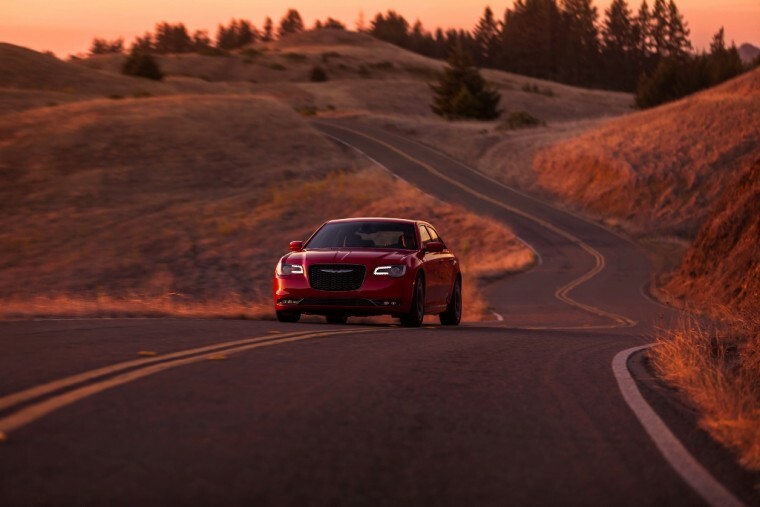 Performance has always been one of the Chrysler 300’s key attributes. The standard, 3.6-liter Pentastar® V6 engine produces 292 horsepower and 260 lb-ft of torque for the signature Chrysler sedan. 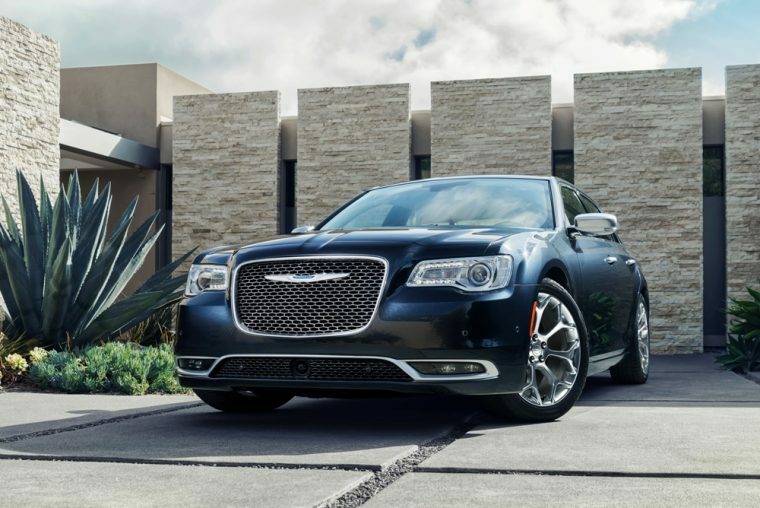 For drivers who want the most power out of their Chrysler 300, the 300C trim is always an available option. The 5.7-Liter V8 HEMI® engine it comes equipped with produces 363 horsepower and 394 lb-ft of torque. The 2018 Chrysler 300 comes with a 19/30/23 mpg city/highway/combined fuel rating. Opting for the available all-wheel drive slightly lowers this fuel rating to 18/27/21 mpg city/highway/combined. The Chrysler 300 is classified as a luxury sedan, a label that is most often determined by the interior amenities featured in a vehicle’s cabin. Therefore, drivers shouldn’t be surprised to find some of the industry’s most luxurious offerings inside the 300’s cabin. 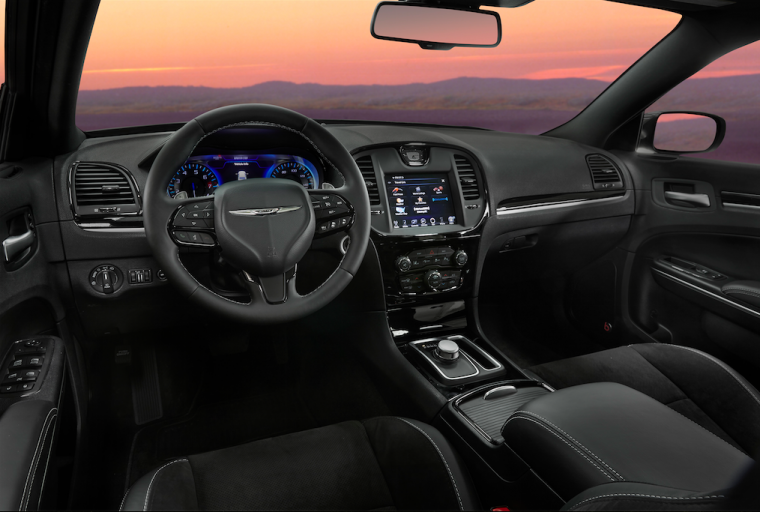 Features like a leather-wrapped steering wheel and Integrated Voice Command with Bluetooth come included with every 2018 Chrysler 300. Higher-range offerings in the 300 lineup added heated/ventilated seats and leather trimming throughout the cabin. 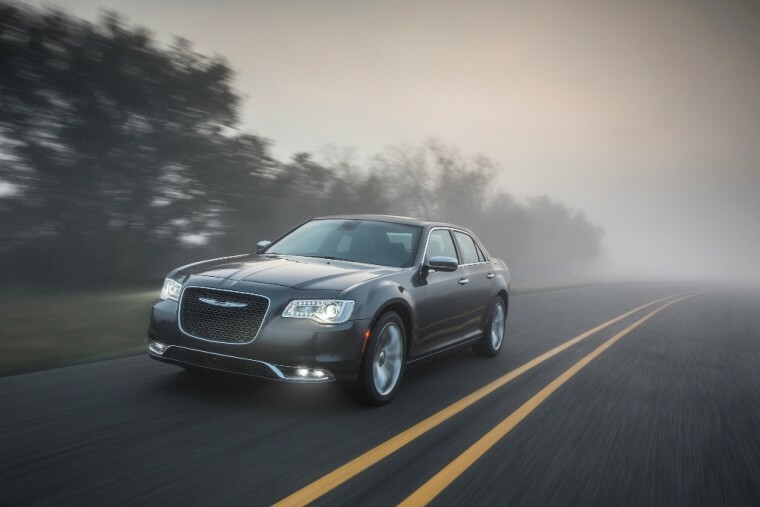 A majority of the safety features that drivers found useful in past iterations of the Chrysler 300 make their return in the 2018 edition of the sedan. The ParkView® Rear Back Up Camera remains one of the best rear view cameras in the industry, and the standard Sentry Key® Theft Deterrent System provides added peace of mind.